Jim Murphy is an artist and researcher working at the boundary between mechatronics, luthiery, and installation-oriented sculpture. Jim was born in Taos, New Mexico and grew up in Albuquerque, New Mexico. He received a Bachelor of Fine Arts in 2010 at California Institute of the Arts in Los Angeles. While at CalArts, Jim studied extensively with musical roboticist Ajay Kapur and digital signal processing expert Martijn Zwartjes and worked with computer music notables Perry Cook and Mark Trayle. He also studied under sound sculptor Trimpin, whose works have inspired Jim to pursue kinetic sound art in all forms. Jim continued his studies in Wellington, New Zealand. In 2014, he received a PhD for his interdisciplinary studies at Victoria University of Wellington's New Zealand School of Music and School of Engineering and Computer Science. 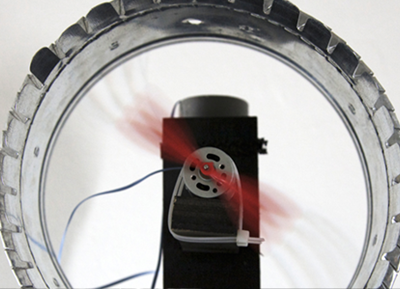 His doctoral work focused on the creation and evaluation of an array of mechatronic instruments endowed with greater degrees of freedom (and musically expressive affordances) than is typical of many mechatronic instruments. During his studies, he established an interdisciplinary style of work that he continues to pursue. After finishing his PhD, Jim has taught at the New Zealand School of Music as a visiting lecturer, teaching computer programming, embedded systems design, and interactive art topics to first-year through fourth-year undergraduates. Concurrently with his teaching role at the New Zealand School of Music, Jim teaches as a guest lecturer at Victoria University of Wellington's School of Engineering and Computer Science, participating in the school's Sonic Engineering Lab for Creative Technology and teaching data acquisition and embedded systems design. Jim is interested in creating and teaching the interdisciplinary practice of music technology, drawing from engineering and music-related bodies of knowledge to further the state of the art. 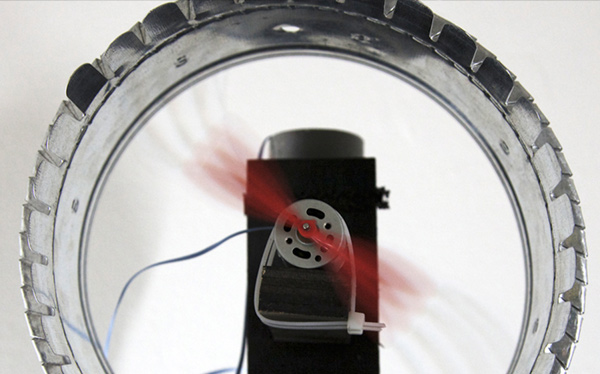 Artistically, Jim continues to create kinetic sound sculptures (a selection of his works may be viewed in the Portfolio section of this site). 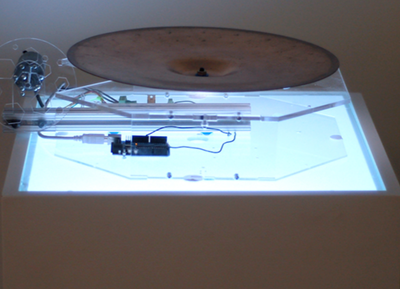 His recent works focus on the act of obtaining unexpected sounds from objects through the use of mechatronic actuation and excitation. In 2015, Jim founded new media project Technical Earth with artist Mo H. Zareei. J. Murphy, "Expressive Musical Robots: Building, Evaluating, and Interfacing with an Ensemble of Mechatronic Instruments," Ph.D. Thesis, New Zealand School of Music, Victoria University of Wellington and Massey University, Wellington, New Zealand, 2014. J. Murphy, P. Mathews, J. McVay, A. Kapur, and D. A. Carnegie, "Expressive Robotic Guitars: Developments in Musical Robotics for Chordophones," Computer Music Journal, Spring 2015, Vol. 39, No. 1, Pages 59-73. MIT Press. J. Murphy, A. Kapur, C. Burgin, "The Helio : A Study of Membrane Potentiometers and Long Force Sensing Resistors for Musical Interfaces," Proceedings of the International Conference on New Interfaces for Musical Expression, Sydney, Australia, May 2010. D. Diakopoulos, O. Vallis, J. Hochenbaum, J. Murphy, A. Kapur, "21st Century Electronica: MIR Techniques for Classification and Performance," Proceedings of the 2009 International Society for Music Information Retrieval Conference, Kobe, Japan. 2009. 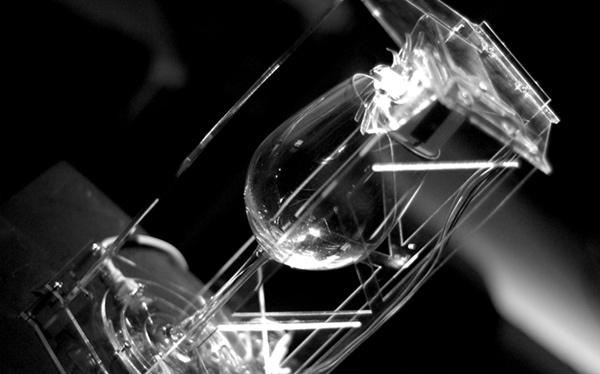 Commissioned to appear at the 2015 WGTN LUX light festival, θr is a work realised in collaboration with Mo H. Zareei. Consisting of a linear array of eight solenoid-actuated mirrors and an accompanying sine-wave soundscape, θr is intended to pare down the elements of an audiovisual kinetic sculpture to their bare essentials. Satellites is a new dance work choreographed by Daniel Belton of Good Company Arts and commissioned by the Royal New Zealand Ballet. 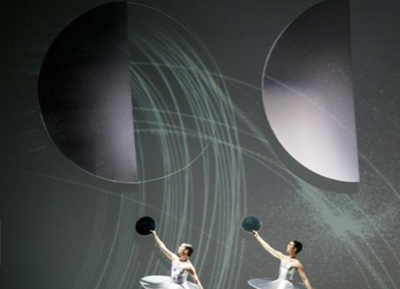 A richly audiovisual piece, Satellites features a pair of large-scale mechatronic half-disks capable of being controlled to rotate at precise speeds and to specific angles. 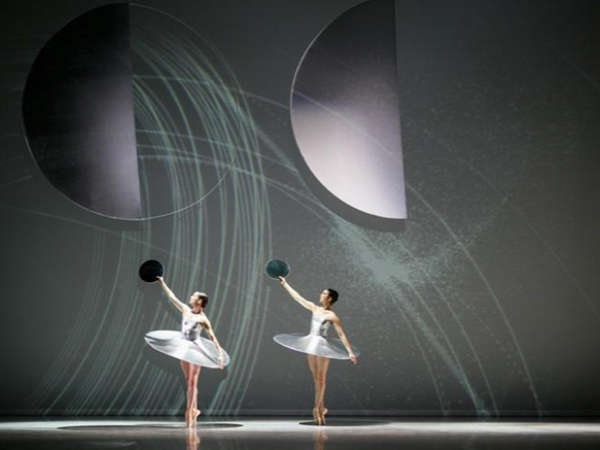 Intended to highlight Belton's orbital, cosmos-inspired choreography, the Satellites kinetic sculptural elements follow their own programmed choreography throughout the length of the piece. Satellites toured through New Zealand in August and September of 2014, including shows in Auckland, Hamilton, Napier, Wellington, Palmerston North, and Dunedin. Nudge is a new mechatronic drum player that builds upon the many solenoid-based beater systems that have been in use for decades. To add more expressive parameters to the oft-used solenoid-based drum beater, Nudge was designed with the ability to automatically raise and lower the drumstick's at-rest height, changing its proximity to the drum head. When close to the drum head, the drumstick may be used to play rapid rolls; when at rest relatively far from the drum head, the drumstick may be used to play more powerful strikes. In addition to the on-the-fly adjustable at-rest height, the drum beater may be rotated to any of 1024 positions, allowing it to play a number of different sounding objects that lie within its range. 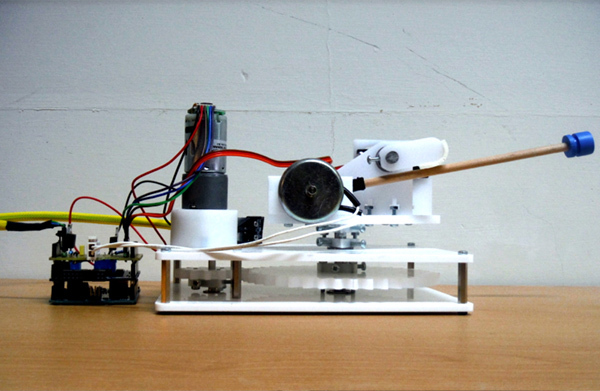 Nudge is described in more detail in Little Drummer Bot: Building, Testing, and Interfacing with a New Mechatronic Drum System, appearing in the Proceedings of the 2014 International Computer Music Conference. A family of expressive mechatronic chordophones. 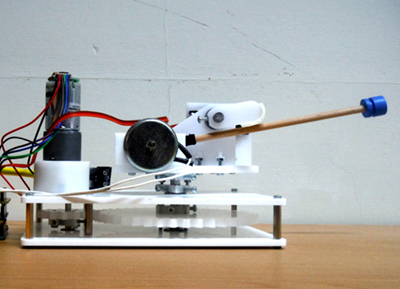 Swivel is one in a series of new mechatronic chordophone instruments. 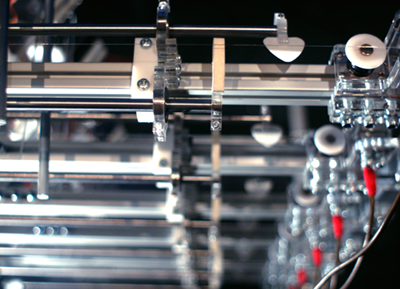 Swivel features six modular string-playing units, each able to mechanically position a slide at a point along a guitar string. Each module responds to MIDI commands and may be pre-programmed or used as a live improvisational performance instrument. Swivel 2 has been featured in numerous installations and performances, including one by acclaimed Guqin player Wu Na at New Zealand School of Music's Adam Concert Room in October 2014 (excerts of which are included in this video). Though primarily intended as a tool for atonal and microtonal exploration, Swivel has also been equipped with a feedback-based self-tuning system. This system is described in detail in Robot: Tune Yourself! Automatic Tuning for Musical Robotics, appearing in the Proceedings of the 2014 Conference on New Interfaces for Musical Expression. Aspects of the mechatronic chordophone series have been described in a number of publications, including Expressive Robotic Guitars: Developments in Musical Robotics for Chordophones, in Computer Music Journal Volume 39, No. 1 (Spring 2015), MIT Press. Built in collaboration with Ajay Kapur, Kritaanjli is an Indian harmonium equipped with solenoid actuators to press its keys and a motorized bellows-pumping mechanism. 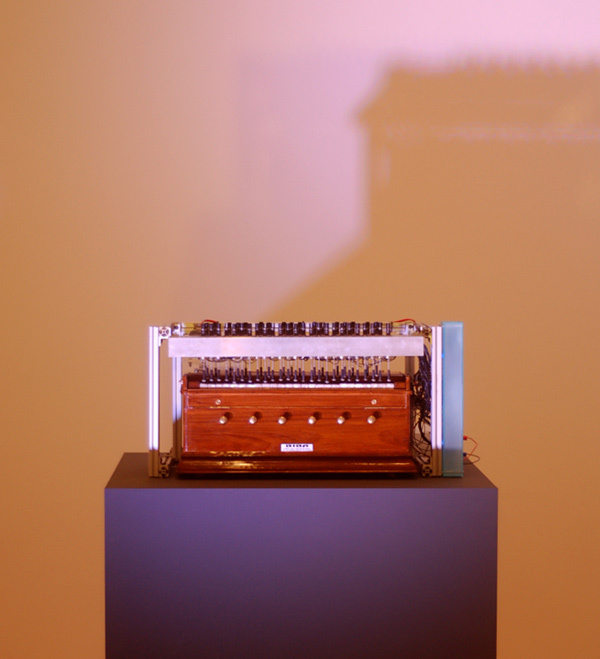 A fully polyphonic instrument, Kritaanjli is MIDI controlled and may be played in a live context or as a long-term installation. 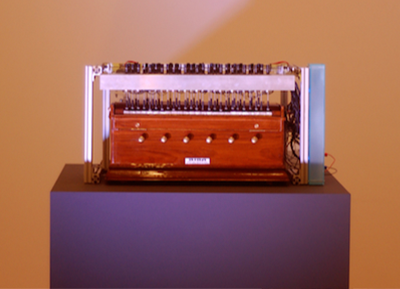 Kritaanjli is described in detail in Kritaanjali: A Robotic Harmonium for Performance, Pedogogy and Research, which appeared in the Proceedings of the 2012 International Conference on New Interfaces for Musical Expression. 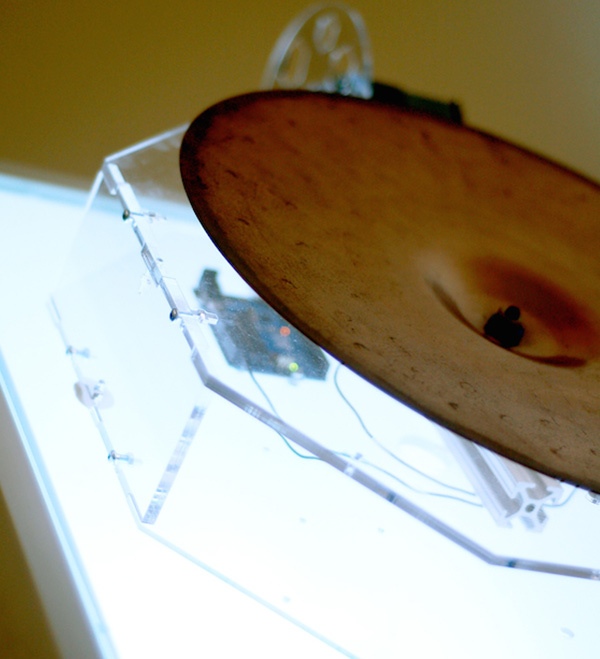 An audio reactive kinetic sculpture. A Life of Metal is a kinetic sculpture that explores the sounds created by the interactions of materials; by endowing static materials with the ability to be actuated, these materials are given a voice. In A Life of Metal, a microphone listens to the gallery space; the louder the space, the faster a DC motor spins, bowing an acrylic disk against the side of a bronze cymbal. A Life of Metal appeared at the first Low Noise exhibition at the New Zealand Parliament's Bowen House Gallery in May of 2013. 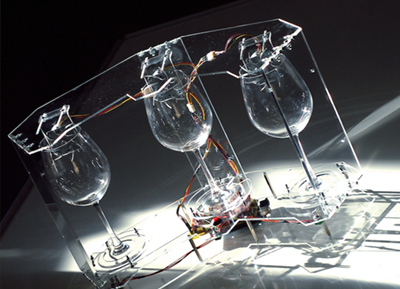 Bacchus Triptych is a kinetic sculpture and instrument that gives sonority and expressivity to everyday objects. 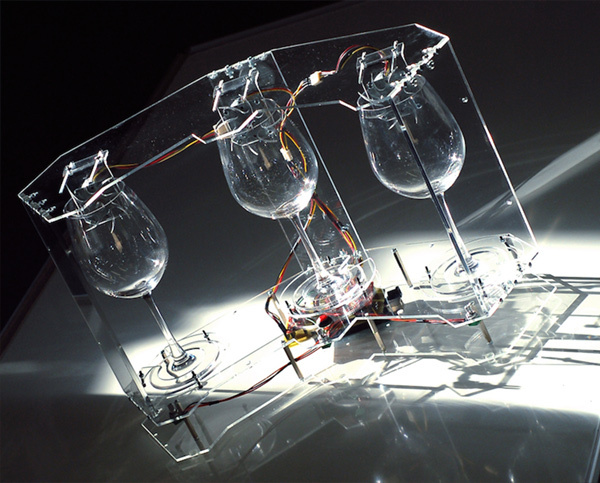 In Bacchus Triptych, a viewer/listener may adjust the motor speed of each of three actuators configured to pluck the edges of pre-tuned wine glasses. Bacchus Tryptich was accepted to appear at NIME 2013 in Daejeon, Korea; while there, it was installed at KAIST Univeristy. 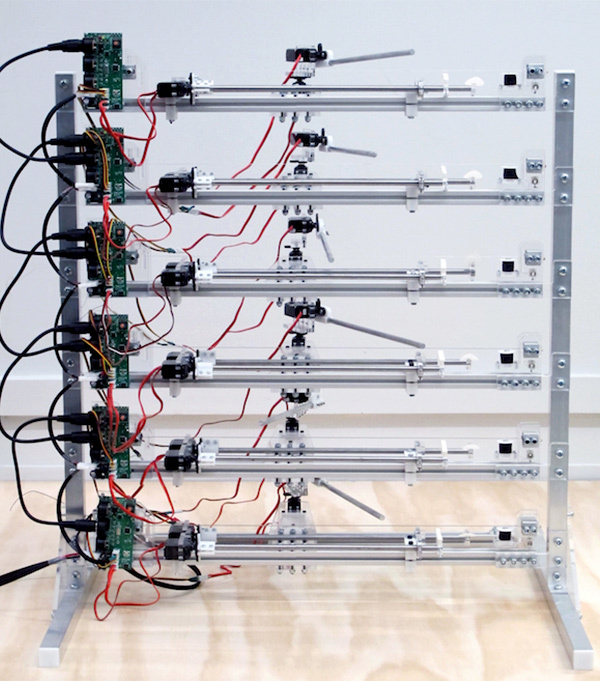 Bacchus is a modular kinetic sound sculpture and new musical instrument. 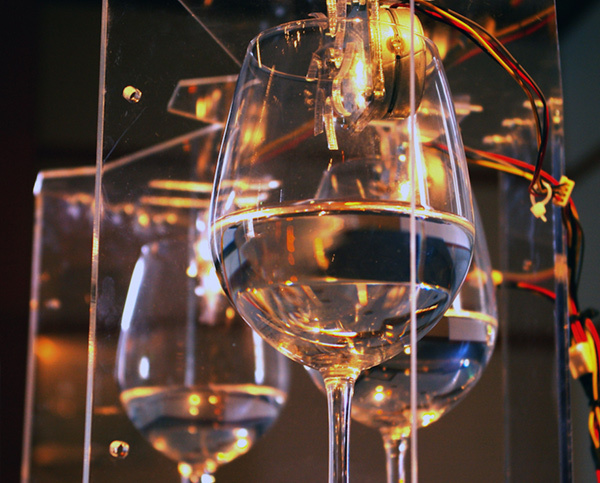 Designed to allow musicians and sonic artists to explore the timbral possibilities of unexpected objects, Bacchus consists of an arbitrary number of MIDI-controlled wineglass plucking mechanisms. 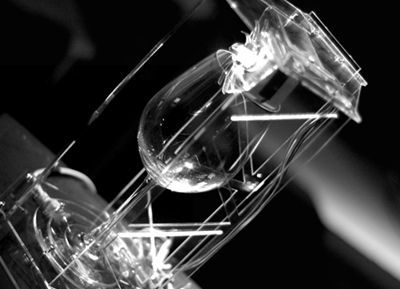 Pre-tuned wineglasses are positioned beneath the plucking motors; upon receipt of appropriate MIDI messages, the motors rotate and excite the wineglasses. An array of four Bacchus sculptures premiered at University of California Irvine's Decoding Dreams concert, in a collaboration with composer Bridget Johnson. 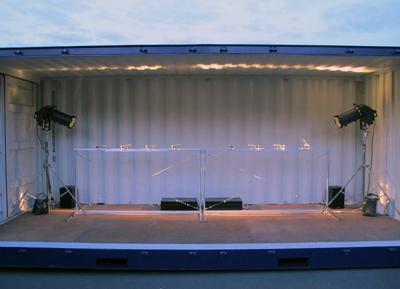 Metal and Motors is a sound sculpture installation realised in 2011 in collaboration with Rodrigo Restrepo. The installation consists of a white-box gallery space filled with everyday metallic objects bowed and struck by augmented DC motors. Upon entering the gallery space, a viewer's movements are tracked by ultrasonic sensors; the sensors' values affect motor speeds throughout the space. By moving throughout the space, a participant may begin to treat the entire actuated space as a single instrument. 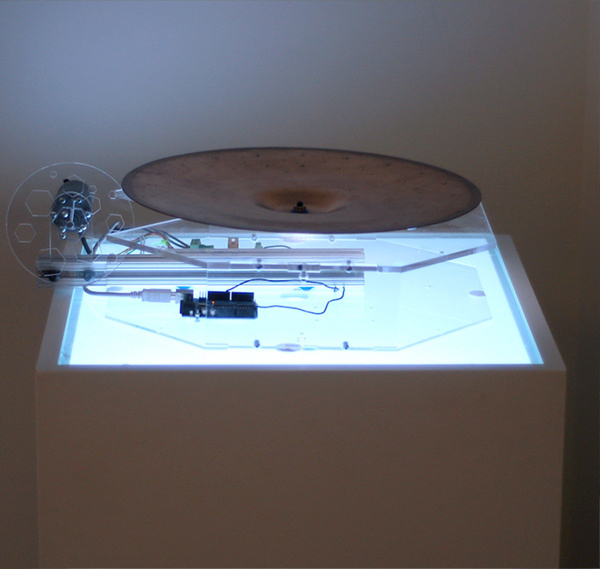 Metal+Motors is described in more detail in The Gallery as an Instrument: Using Remote Sensing Technology to Interface with Musical Robotics, from the Proceedings of the 2012 Australasian Computer Music Conference.